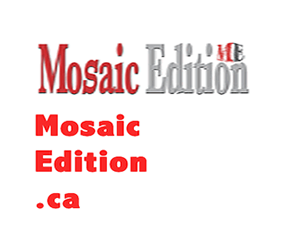 MAYOR’S CHARITY EVENT RAISES FUNDS - photo supllied. Mayor Frank Campion’s annual charity event raised many smiles and necessary funds for a handful of charities on Nov. 9, 2018. The event, Hometown Culture: An evening with Mayor Campion, brought nearly 100 guests to the Croatian Hall to celebrate the city’s multiculturalism while supporting local charities. 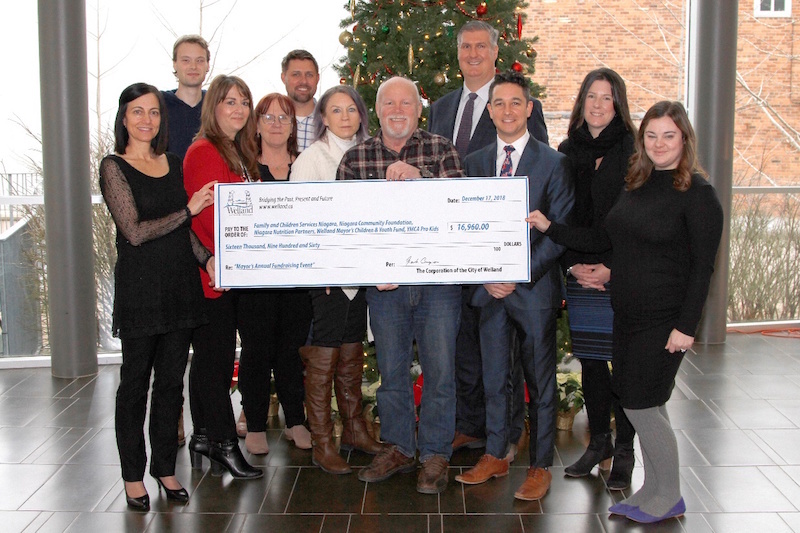 This year’s Mayor’s Charity Event raised a total of $16,960 in support of the Niagara Community Foundation: Welland Mayor’s Children & Youth Fund, Niagara Nutrition Partners, YMCA Pro Kids, and Family and Children Services.